Whether you are having trouble communicating due to hearing loss or tinnitus, we offer a level of care that you won't find anywhere else. 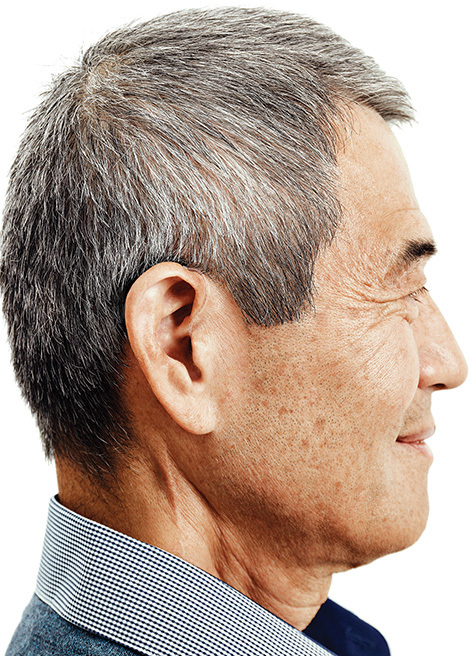 Repairs, Maintenance, Cleanings & Warranties come with all brands of hearing aids. 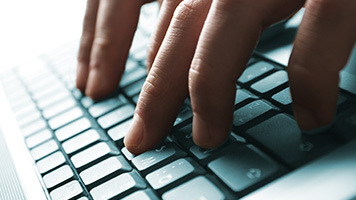 We offer in-office repairs when possible on most makes/models. The doctors and staff at Trinity Audiology Specialists are committed to providing the best hearing healthcare in Southeast Texas. It is our mission to help as many of our patients to improve their quality of life. We care about you, and we want you to feel like family in our office. Hearing loss affects people of all ages. Almost 50 million Americans suffer from hearing loss alone. 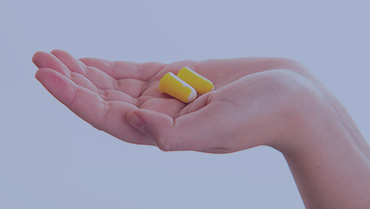 The negative influence hearing loss can have on an individual extends beyond the decreased perception of sound but leads to the inability to understand speech. Amplification is an important need for those with hearing impairment and decreased word understanding. It is more crucial for this population to find an educated, caring professional to assist them in the hearing aid selection and fitting process. At TAS, improving our patient’s quality of life is our priority. Hearing aid selection is highly individualized, and not all hearing aids are appropriate for every patient. 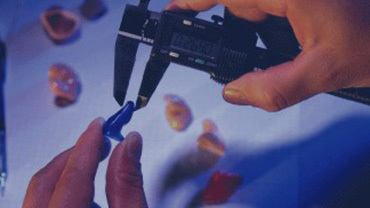 Therefore, it is necessary to offer a variety of hearing aid styles and manufacturers. Choosing amplification devices must be a collaborative decision between both the patient and audiologist to guarantee patient success. 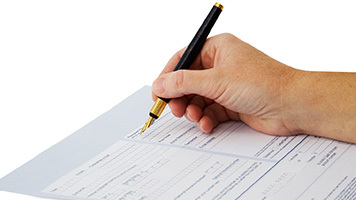 Hearing loss is only one of the many considerations that go into the selection process. Individual characteristics and lifestyle demands influence much of the decision process. By offering the top manufacturers, it will allow the greatest probability for finding the best solution available to each patient. 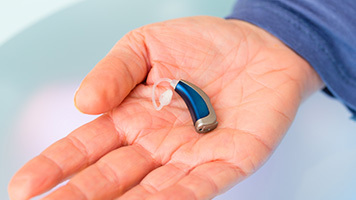 Hearing aid technology is constantly changing. However, there are trends, which underline an exceptional instrument. Compact water resistant casing, superior noise reduction, aggressive feedback cancellation, speech enhancing technology, and wireless capabilities combine to form a noteworthy device. 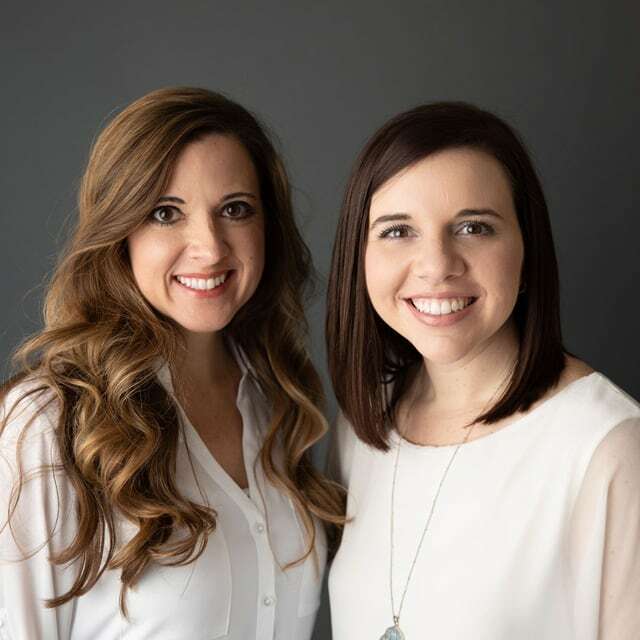 As professionals in the hearing care industry, it is Dr. Guerrero’s and Dr. Kuykendall’s responsibility to stay educated in the latest technology advancements to educate patients of the most appropriate device for their specific needs. Schedule a visit with one of our hearing professionals and hear what you've been missing!